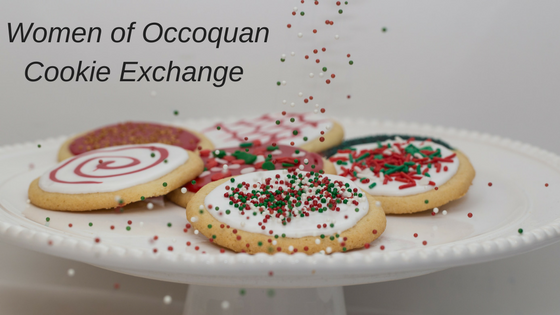 Join us for our annual cookie exchange at the home of Diana Rosner. Plan to bring 3 dozen cookies, two to exchange with others and a dozen to share at the fellowship. Please also bring a container to take your goodies home in.